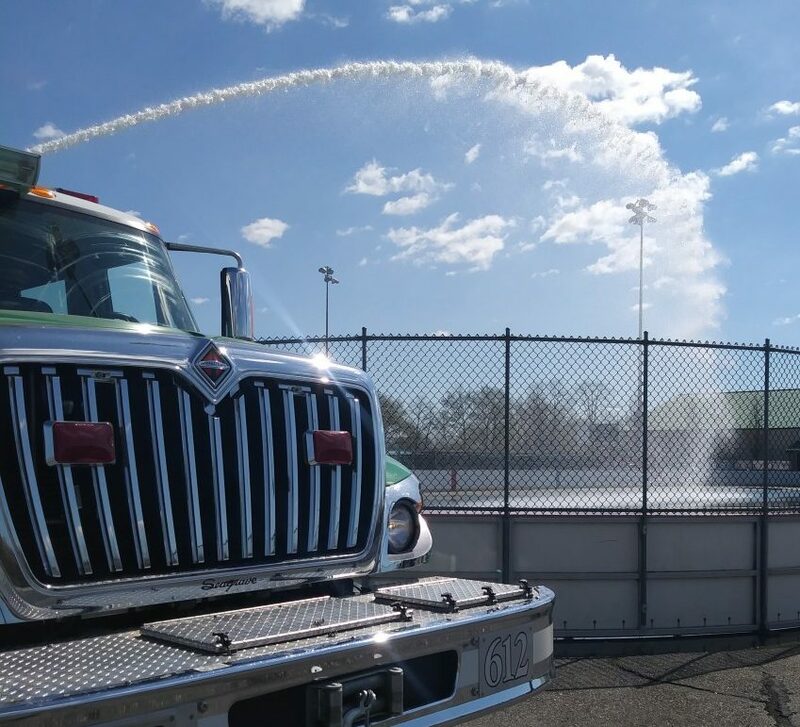 Its not lights and sirens all of the time! 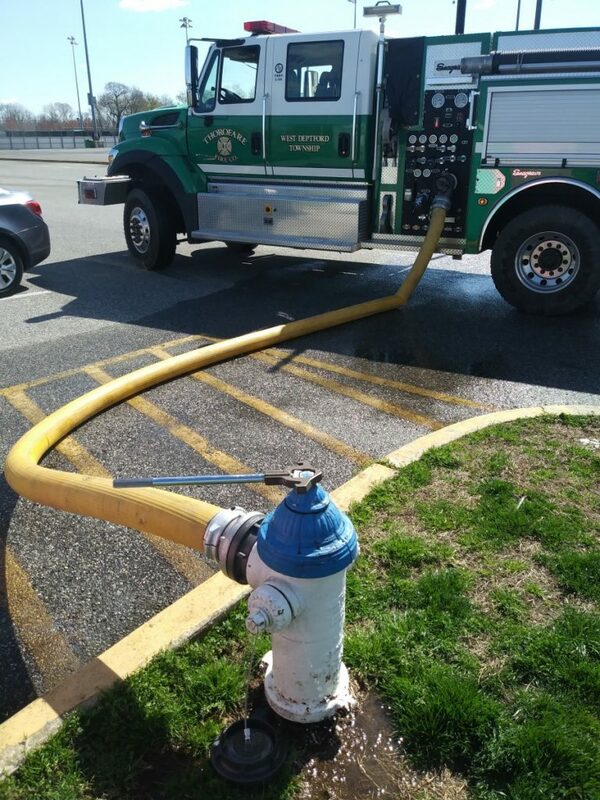 Its not lights and sirens all of the time when apparatus rollout from the station. 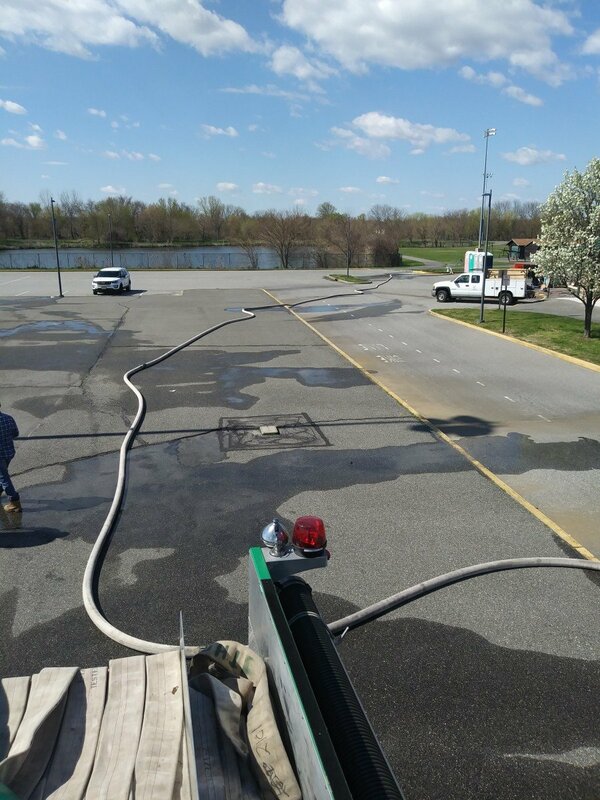 April 10, West Deptford Township Engineers requested assistance from the fire company with locating imperfections’ within the Hockey Rinks at Riverwinds Community Center. 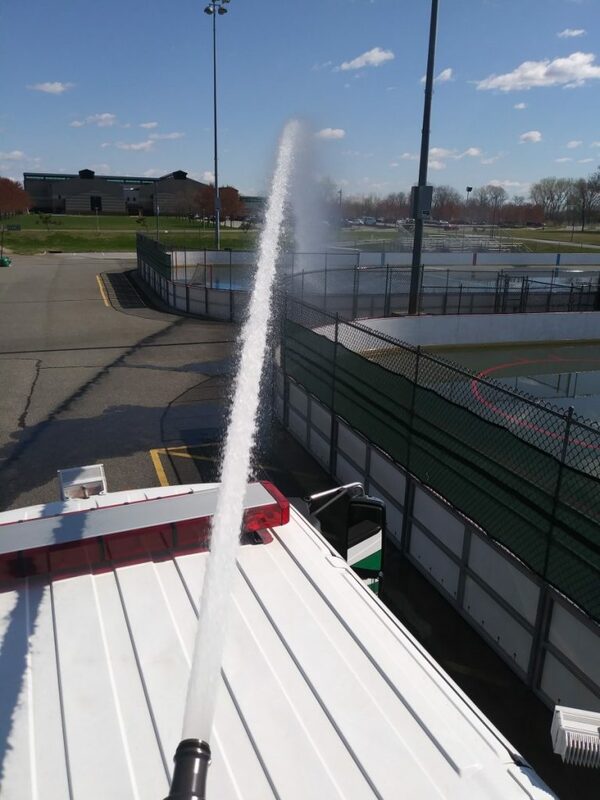 Over 2000 gallons of water was used to help Township Enginners locate the high and low spots on the 18 year old hockey surface. 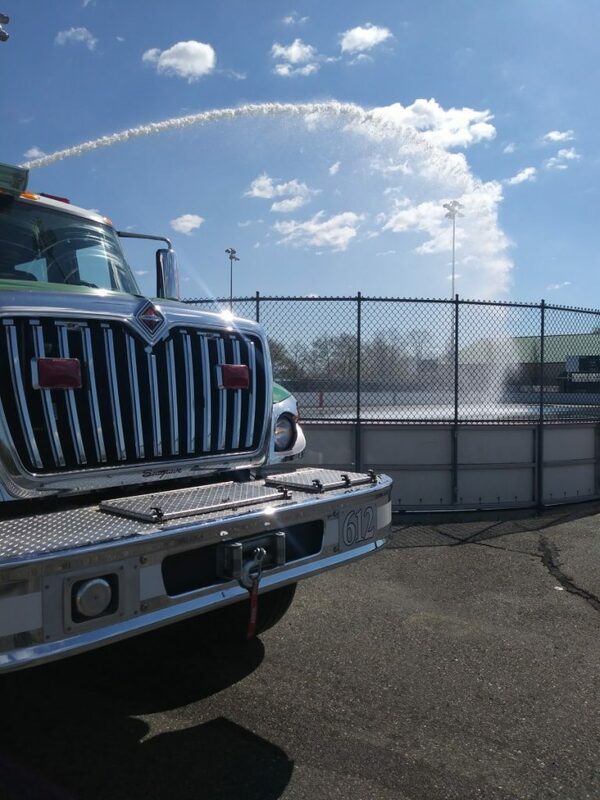 Public relations and shared services are a big role of being a fire company.